Comfortable sofa designed by Alexander Lotersztain from Australia. 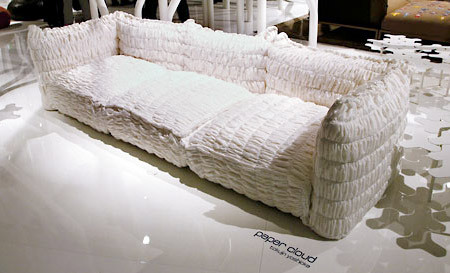 Cushionized sofa created out of pillows by Christiane Hogner. 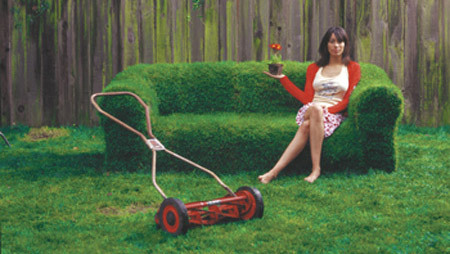 Unique sofa made from real grass will look great in any backyard. 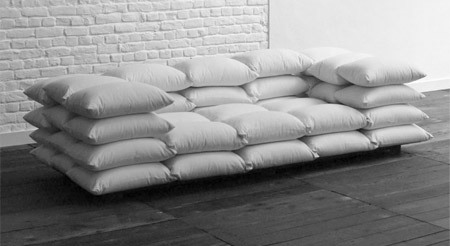 Quinze & Milan joined forces with Eastpak and made this cool sofa. 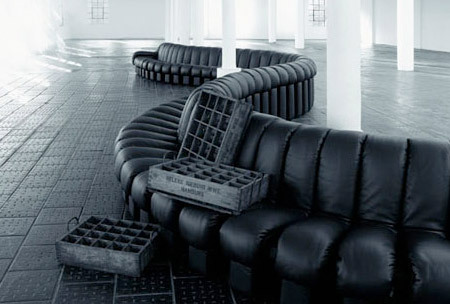 Elegant sofa designed by Gaetan Van de Wyer from Belgium. 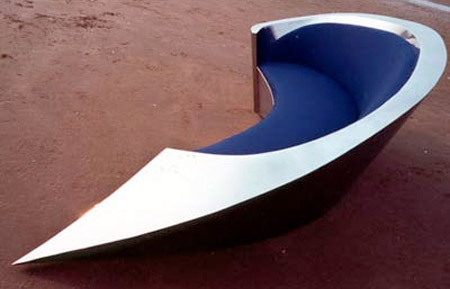 Nuab sofa created by Definitive design company from Liverpool. Sirchester outdoor sofa designed to light up at night or in the dark. Fun sofa by Andrej Statski allows you to rock from side to side. 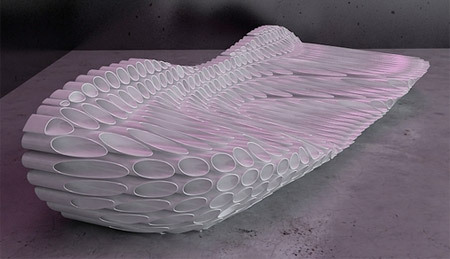 Elegant sofa created by Japanese designer Tokujin Yoshioka. 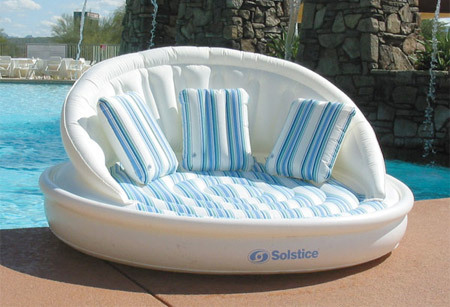 Aqua sofa lets you to comfortably float in your swimming pool. Beautiful modern sofa designed by Yuliyan Mikov from Bulgaria. 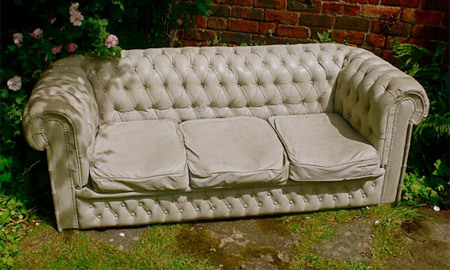 Modern sofa made from identical elements that were zipped together. FAZ is a minimal sofa designed by Ramón Esteve for VONDOM. 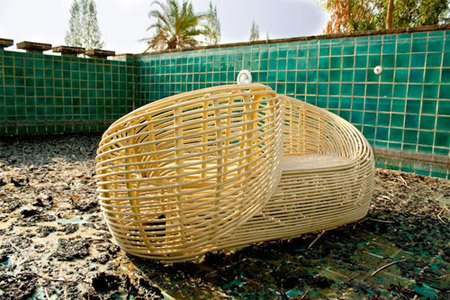 Unique sofa cast in solid concrete for interior and exterior usage. lol! Concrete sofa is the best one! Love the concrete sofa–that one takes the prize! A few of the others are interesting but some of the photography is hideous–like the Moebius sofa at the bottom of a grotty old swimming pool. What’s up with that? The Concrete sofa is the best one! I love the pillow sofa design, it looks so comfy! Great post! 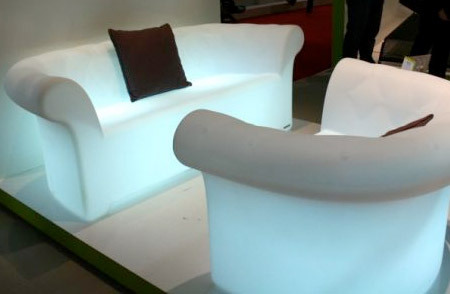 Illuminated sofa is interesting! Concrete one is amazing! Concrete.. wow you’re gonna have extra numbly hard bums after that.. why dont you just sit on the floor? 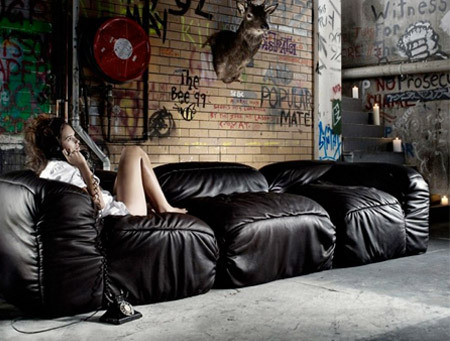 forcemeat sofa is my favourite and I like concrete sofa as outside one.